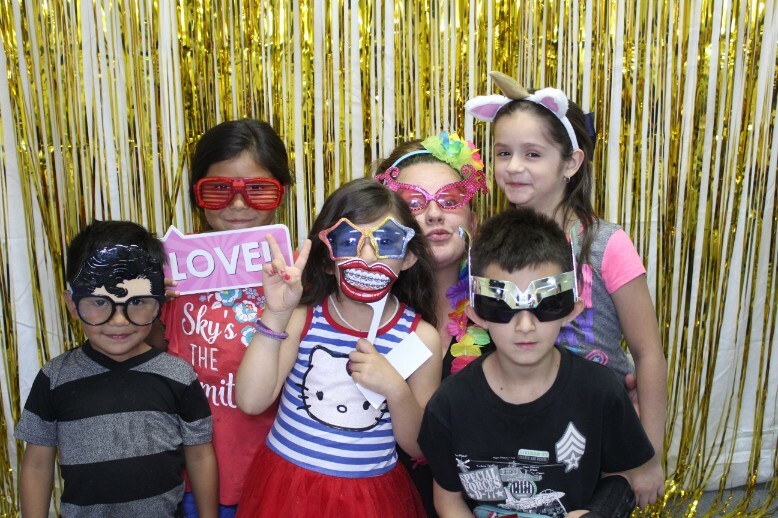 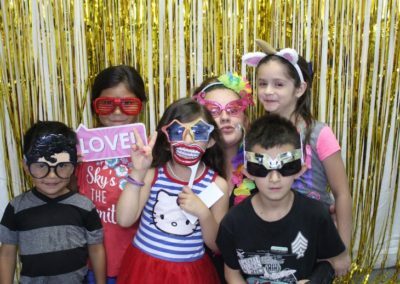 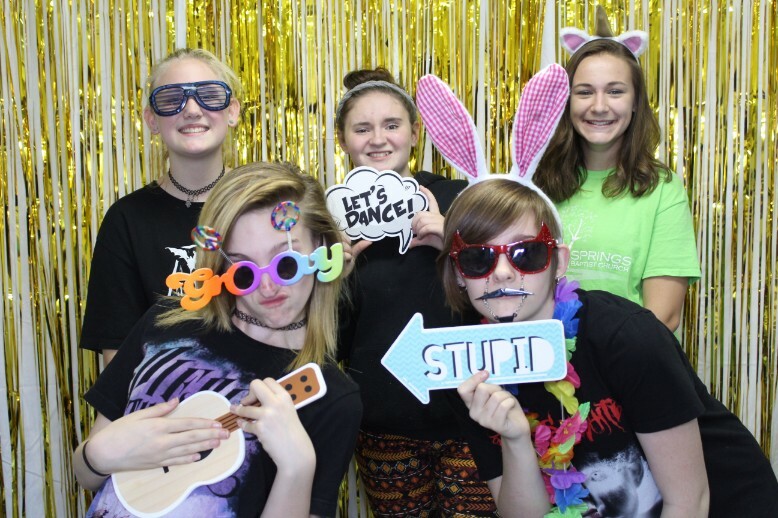 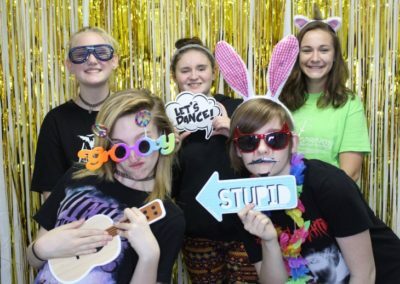 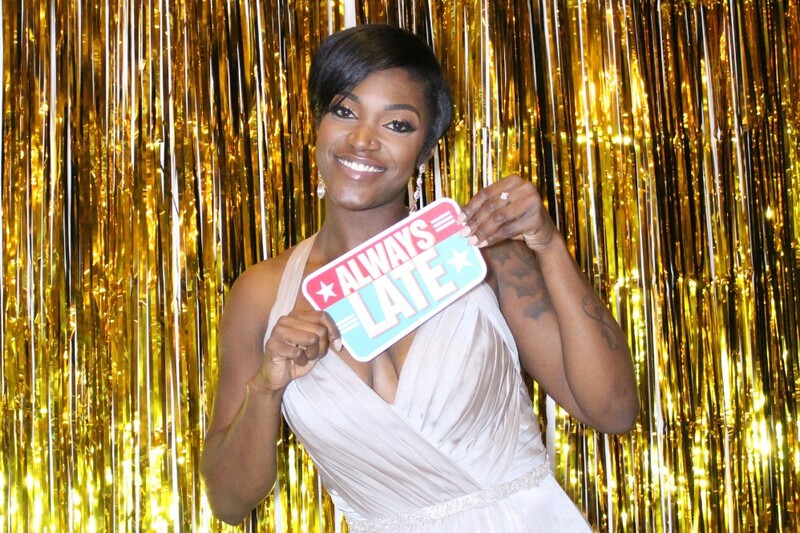 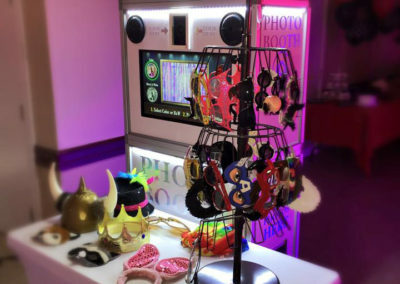 Get the Party Started with a Photo Booth! 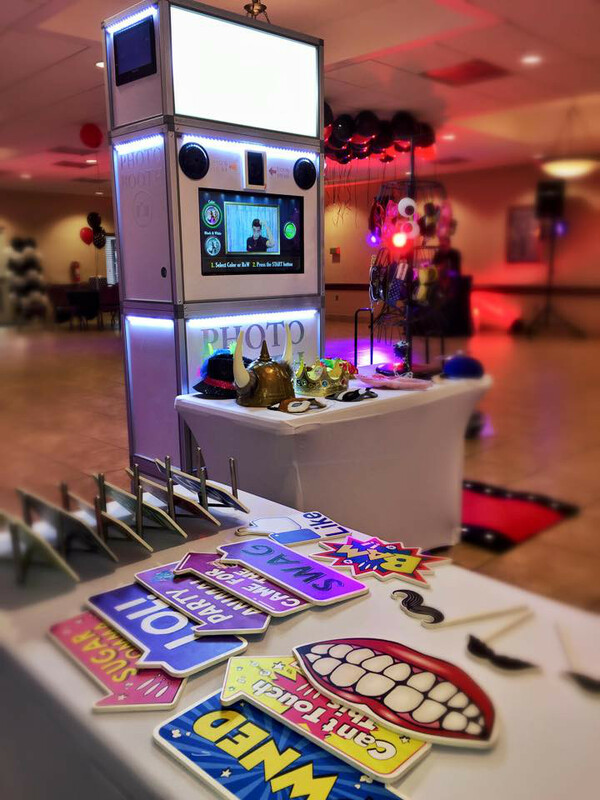 Our open-air style photo booths are perfect for any event. 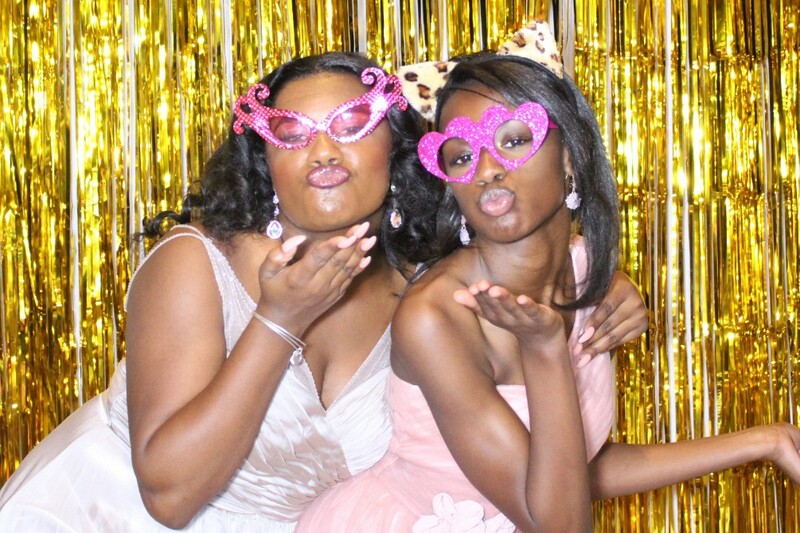 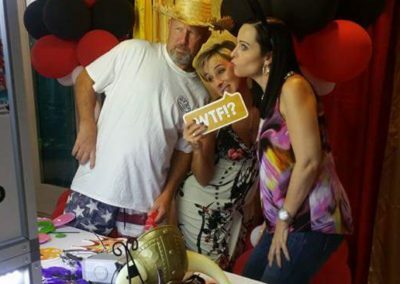 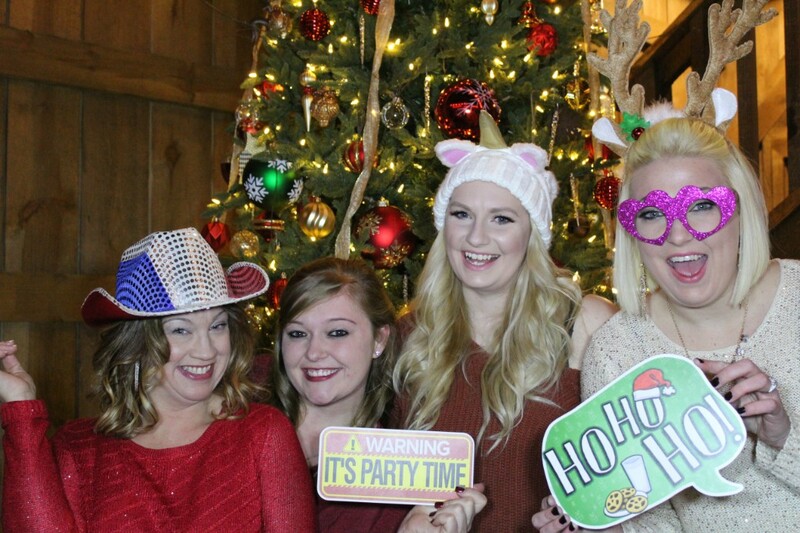 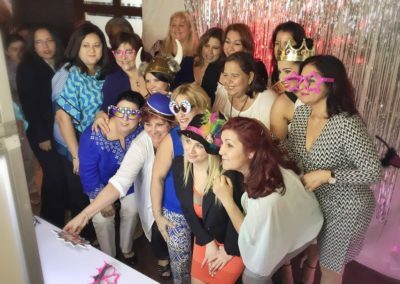 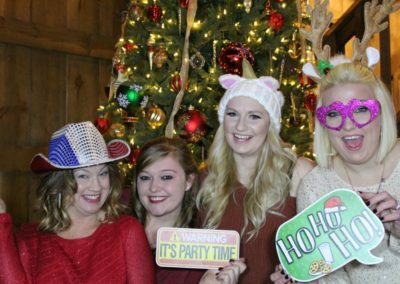 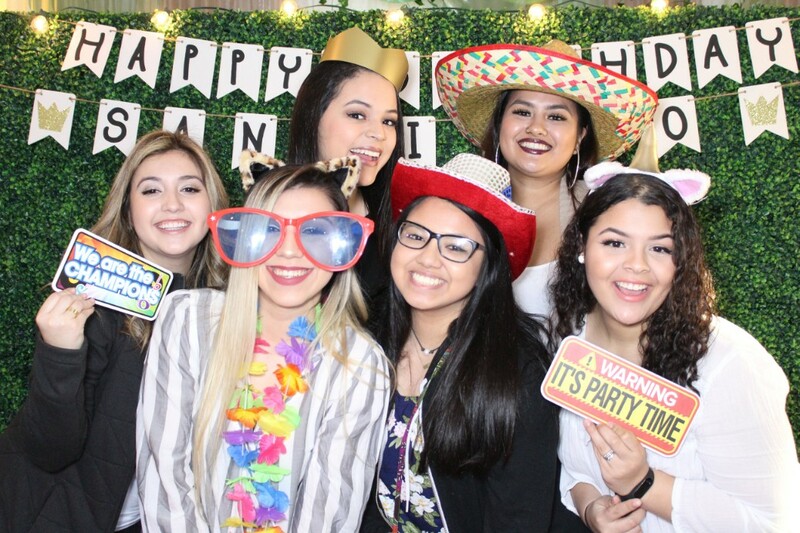 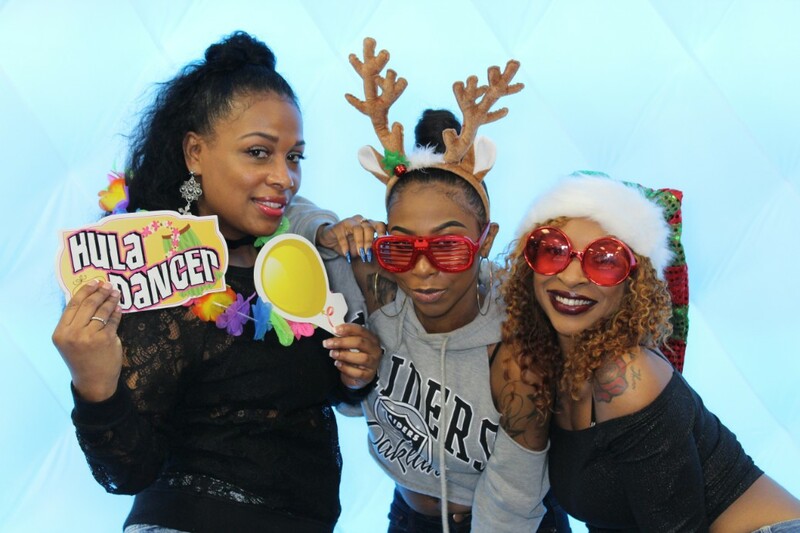 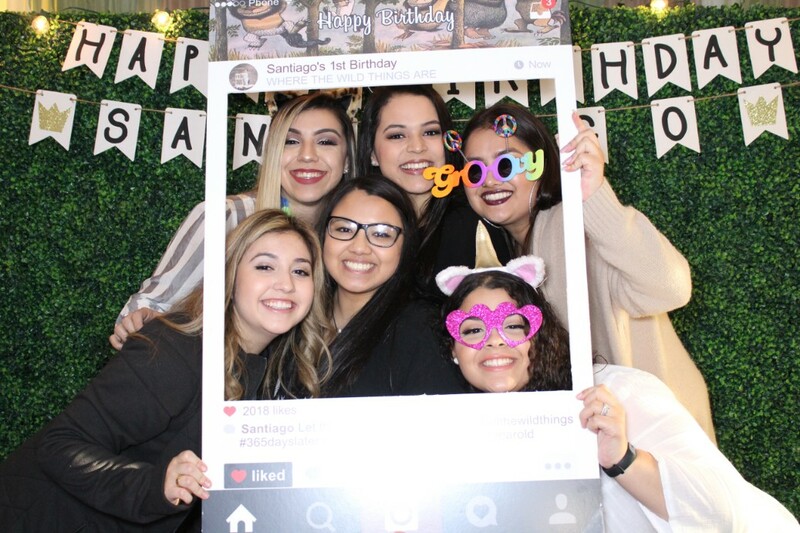 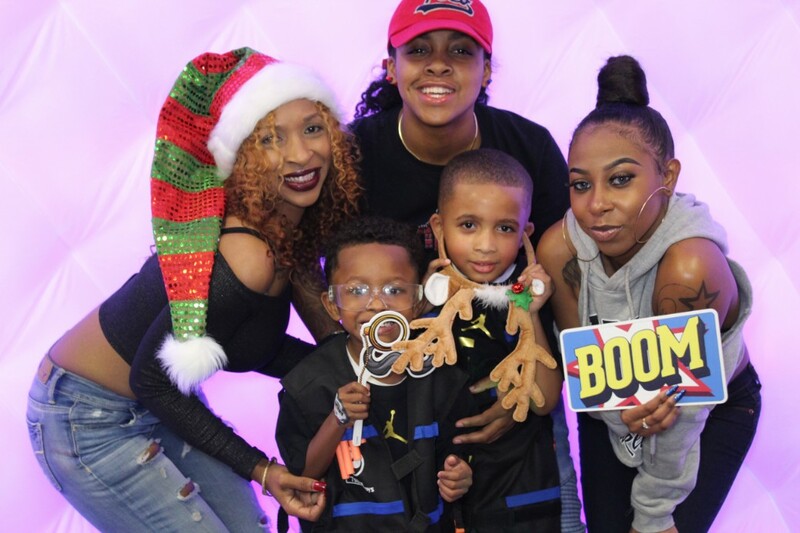 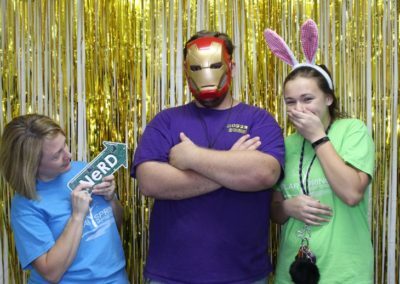 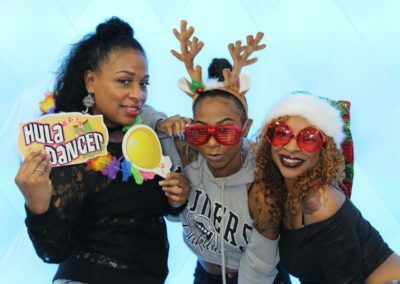 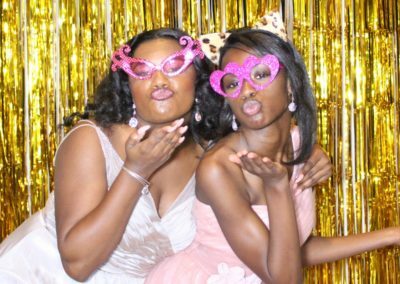 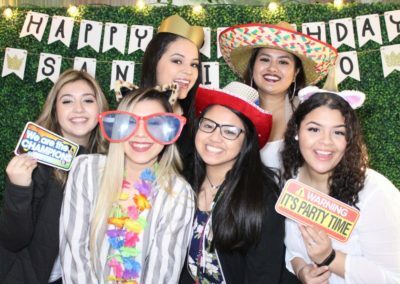 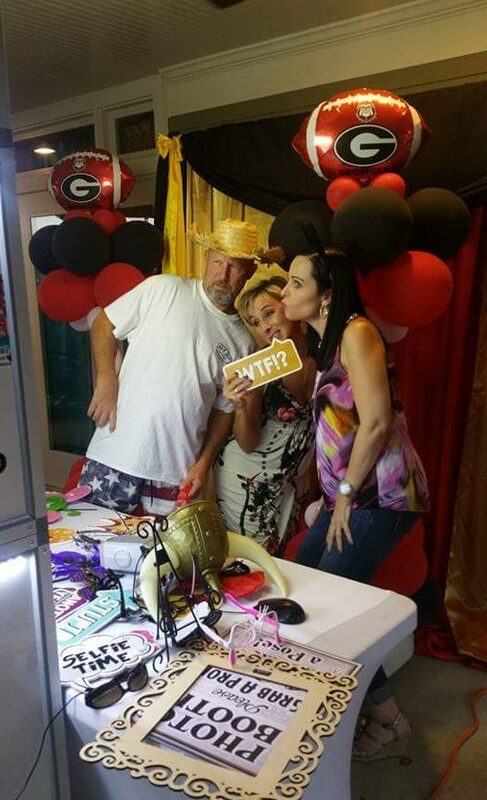 Enjoy in the fun as your friends, family, and/or co-workers let loose in our Open Air Photo Booth at your next event. 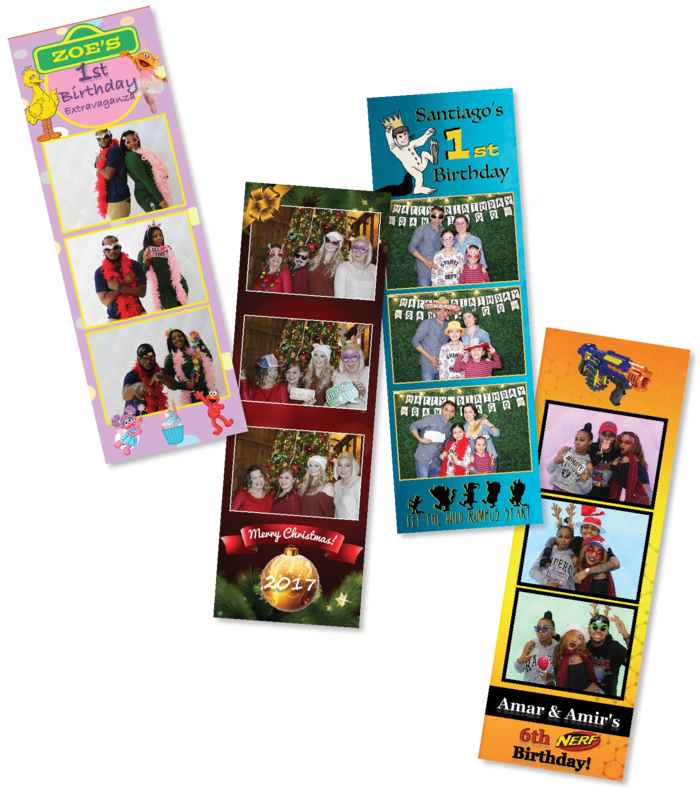 These photos make the perfect keepsakes for weddings, birthdays, bar/bat mitzvahs, Quinceañeras, reunions, fundraisers, corporate events and more. 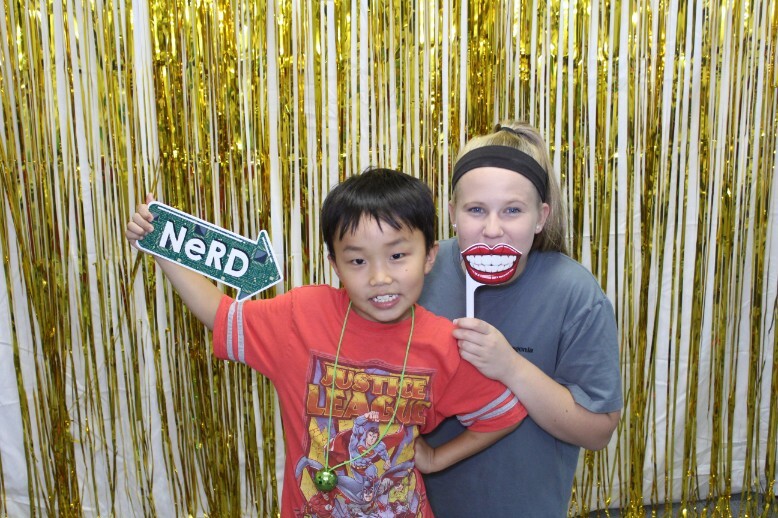 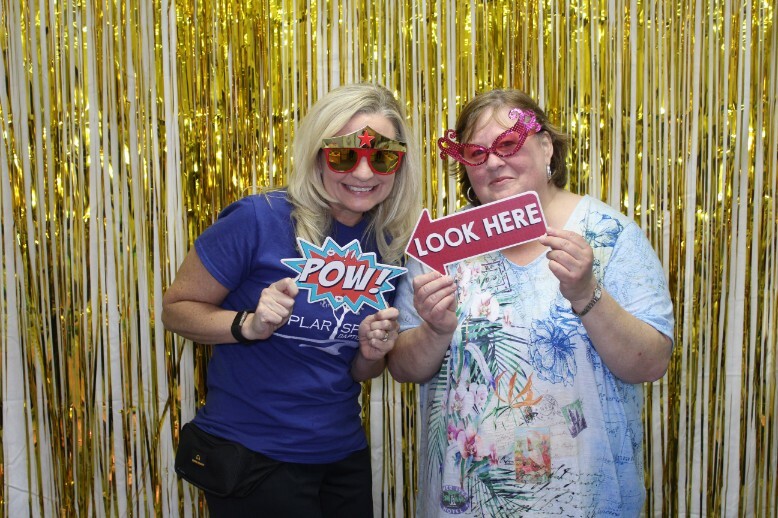 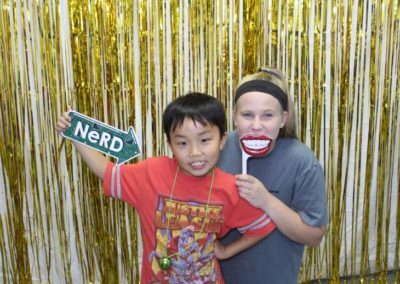 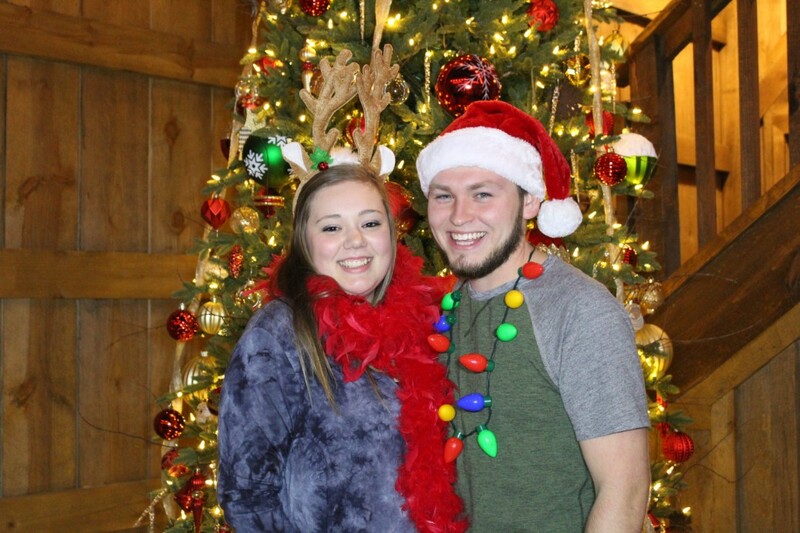 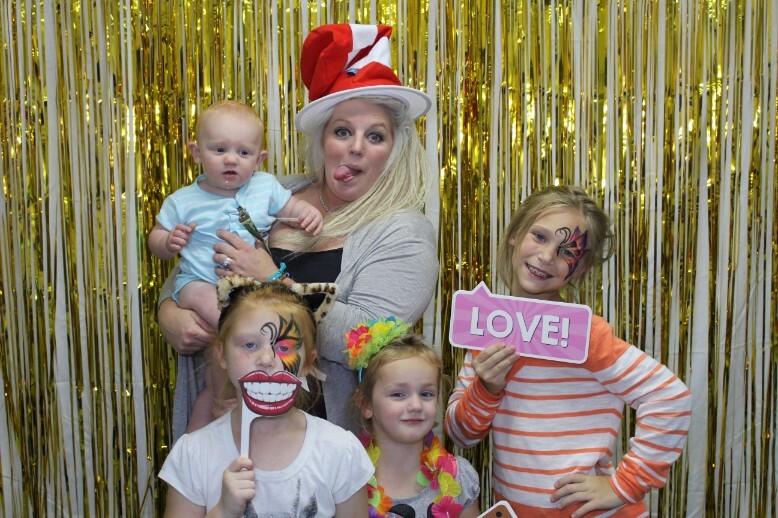 We provide the fun backdrop and tons of props, you provide the smiles! 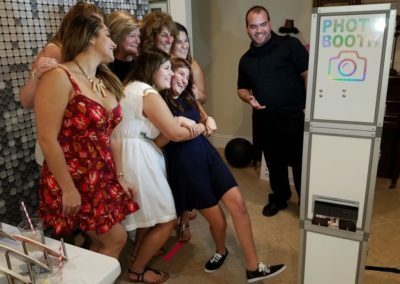 Our photo booths are designed with style, openness, and fun in mind – requiring a minimum operating space of 8′ X 7′. 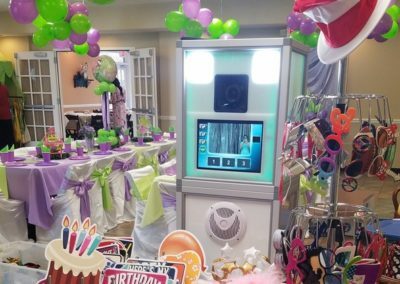 The booth also requires an air-conditioned location and an electrical outlet nearby. 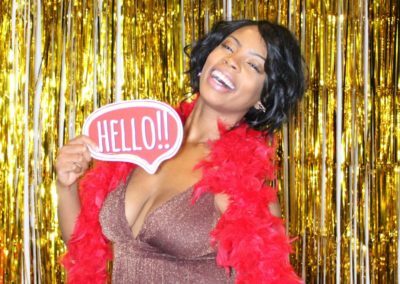 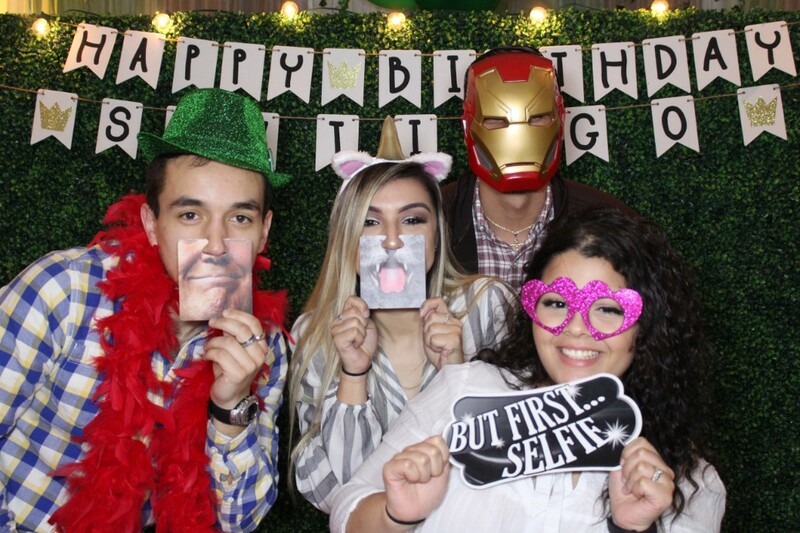 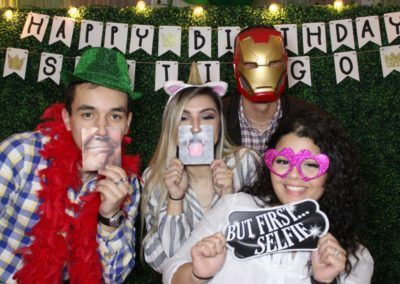 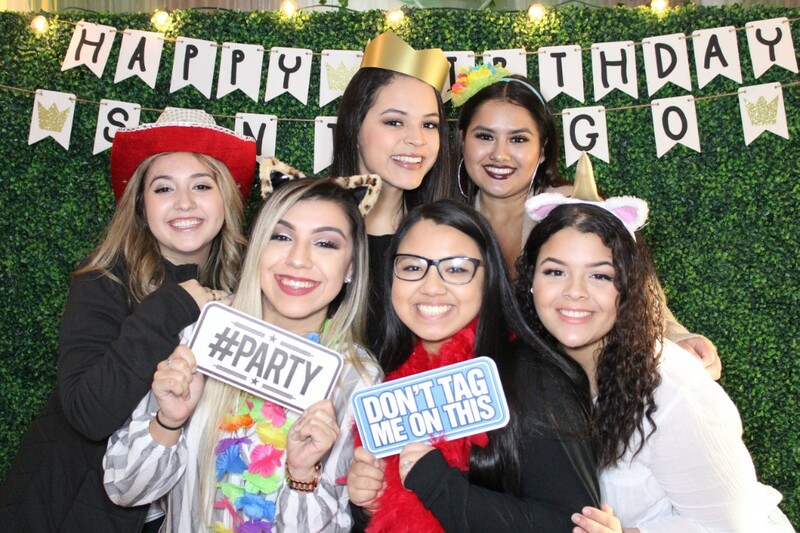 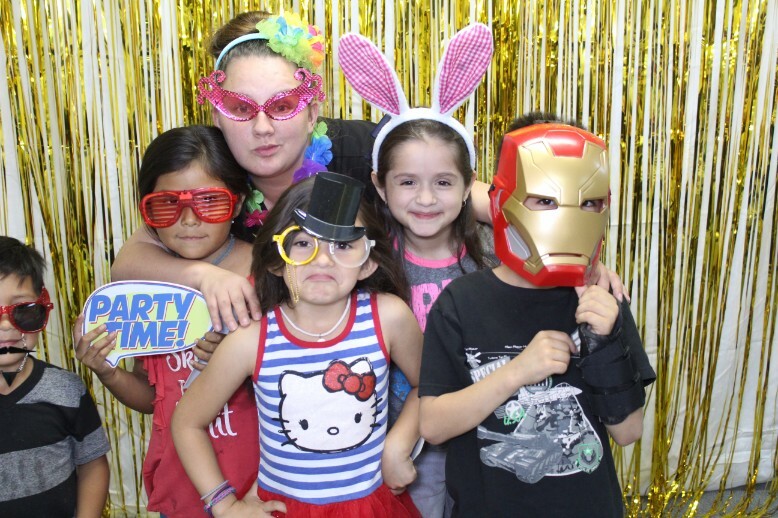 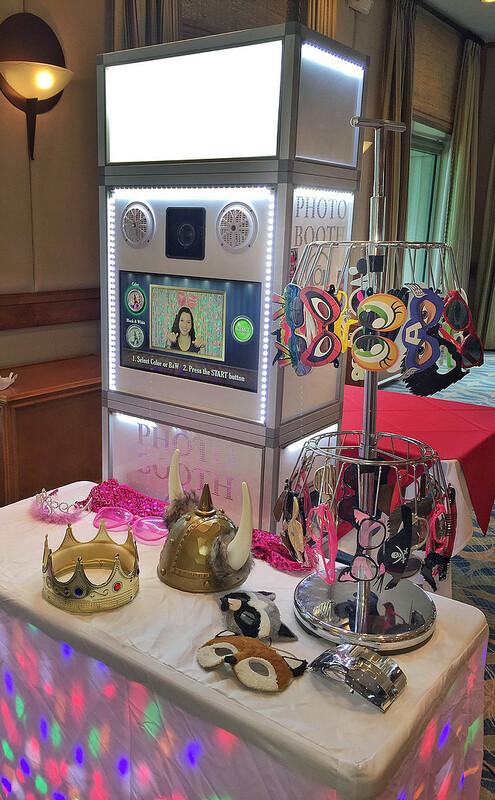 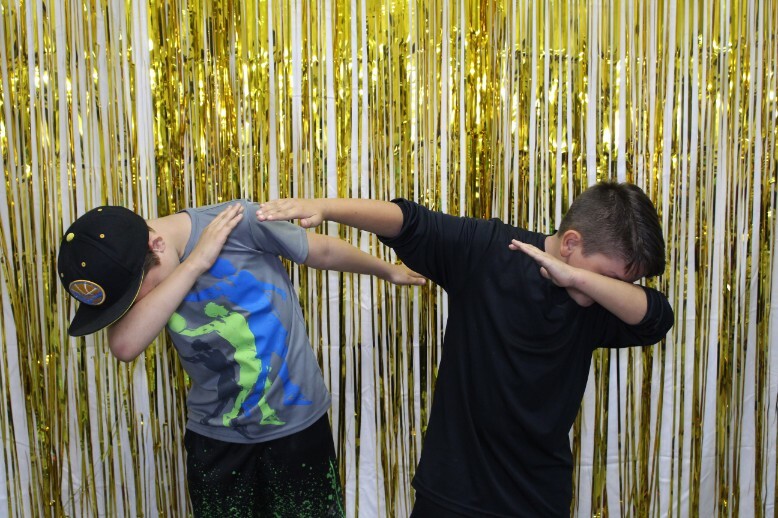 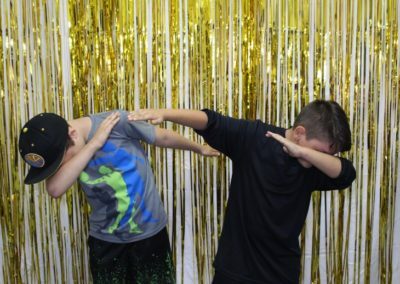 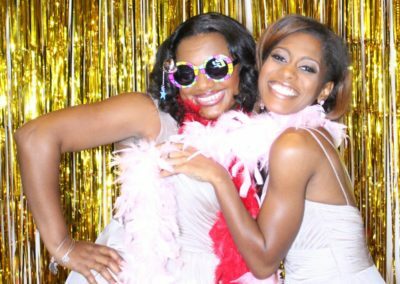 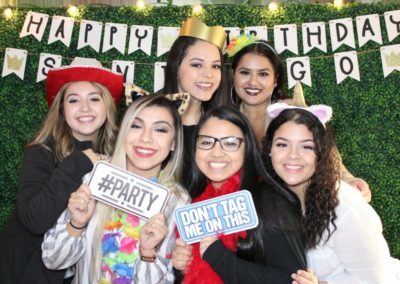 So whatever the occasion, make your event even more FUN with a photobooth from Bling it on Parties! 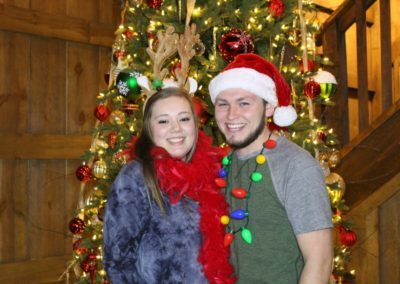 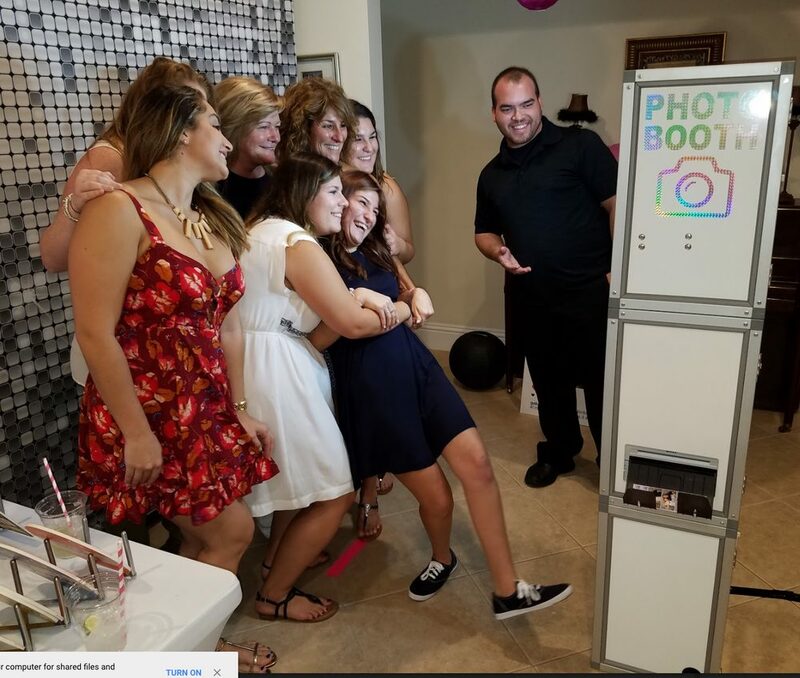 Each of our packages include INSTANT PHOTOS from our top of the line, onsite professional printer so your guests receive an INSTANT MEMORY to cherish for a lifetime! 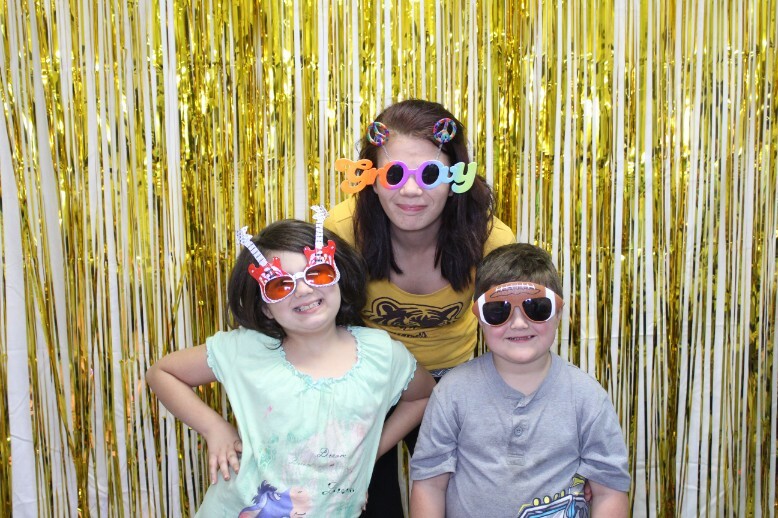 Prints can be either 2″ by 6″ or 4″ by 6″, and we offer personalization too! 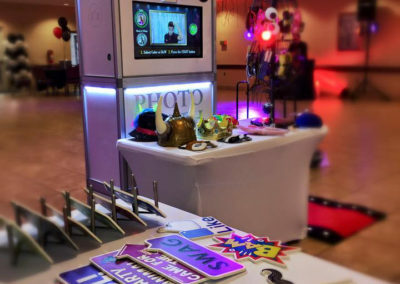 Add your logo, names, theme, date or website to your prints to make your event more memorable. 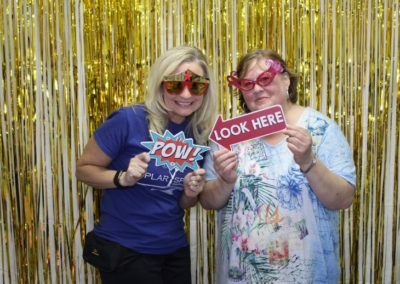 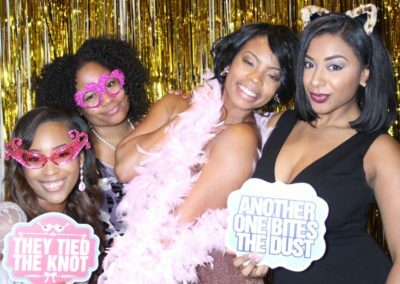 Whether it’s a silly mustache, BIG glasses or fun feather boa, our props provide you and your guests with the opportunity to make the photos HILARIOUS and FUN! 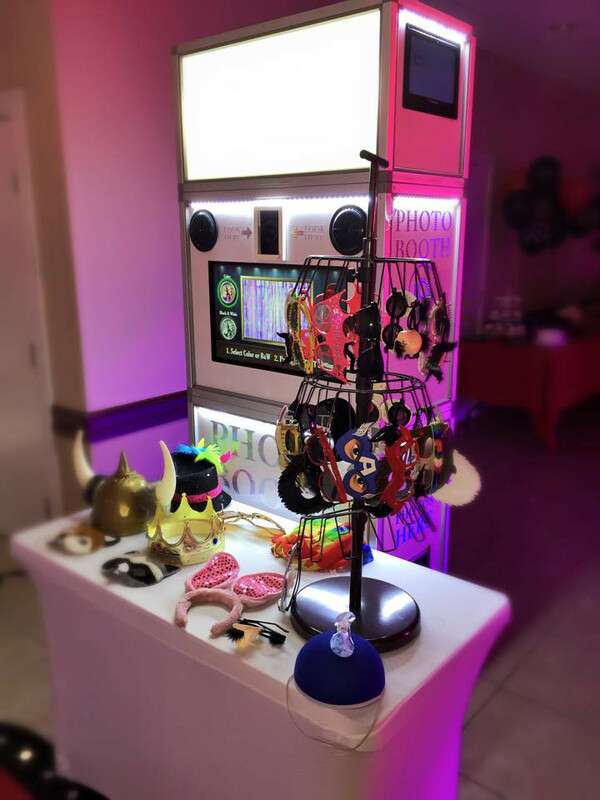 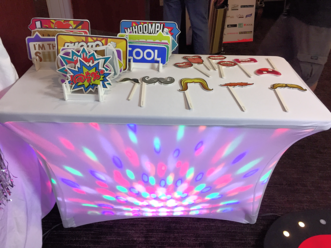 Choose from cool props or if you have a specific theme for your event or a unique sign you like just let us know, as we may be able to design them for you. 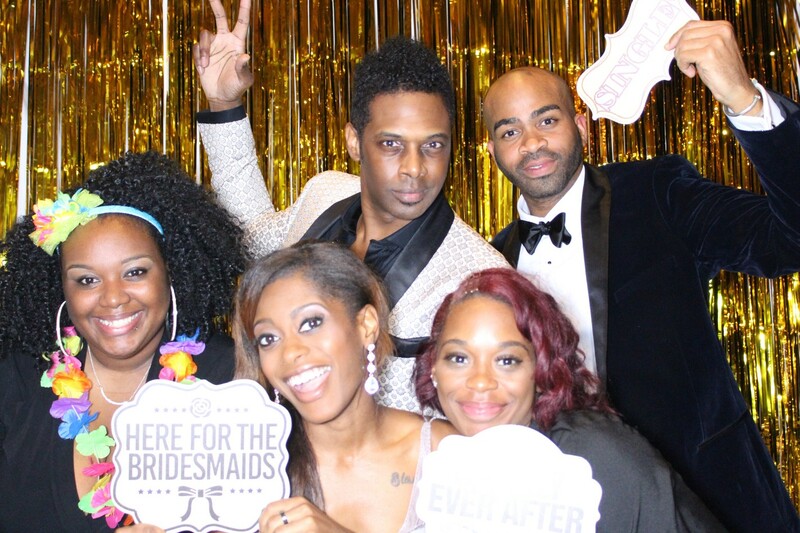 When it comes to props, the BLING TEAM brings it. 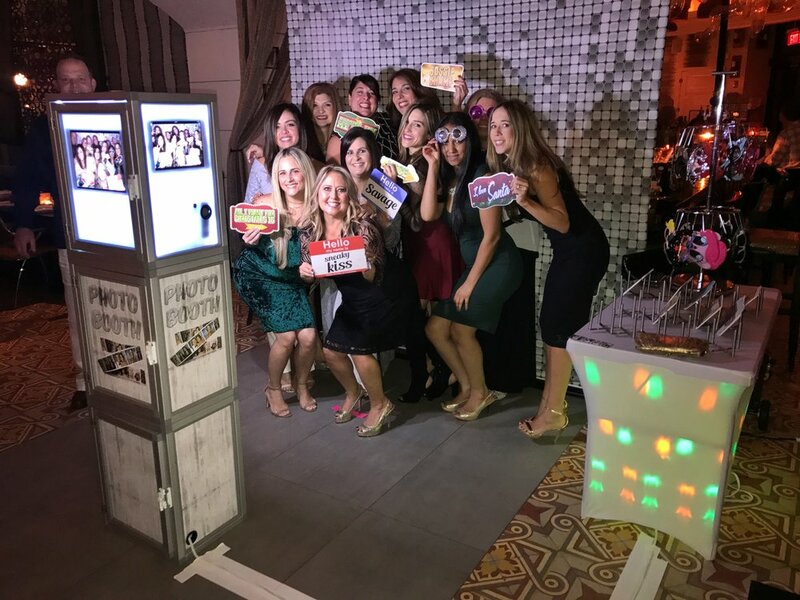 MORE FUN IN AN OPEN-AIR BOOTH! 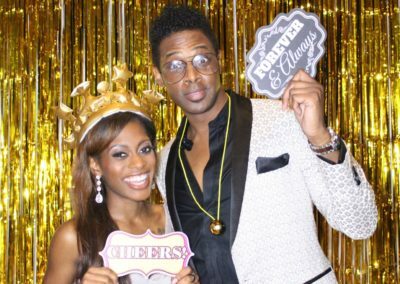 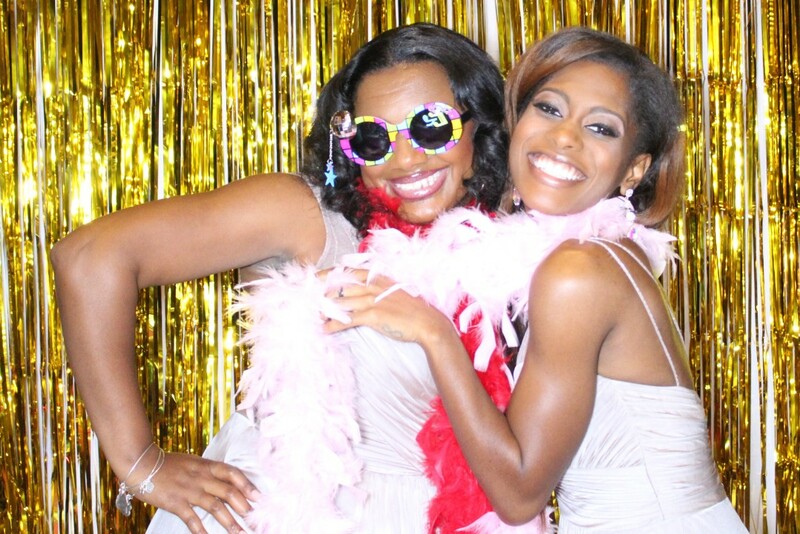 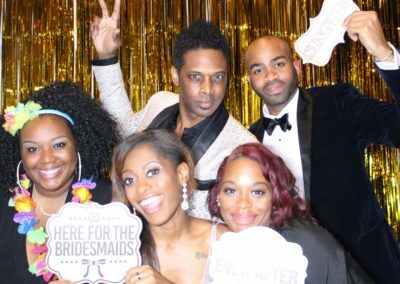 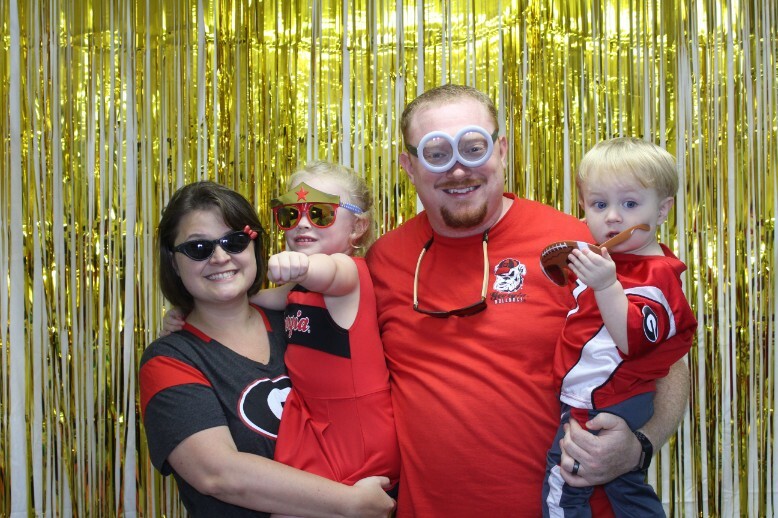 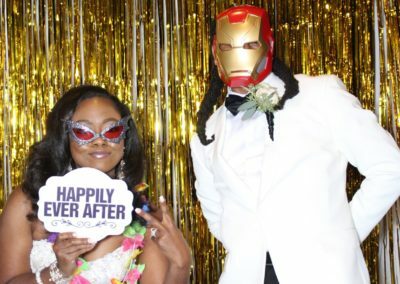 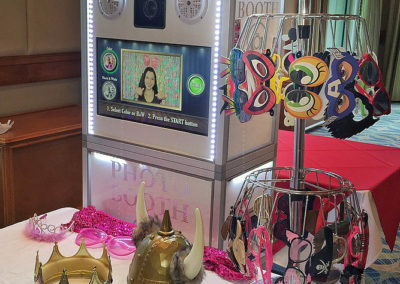 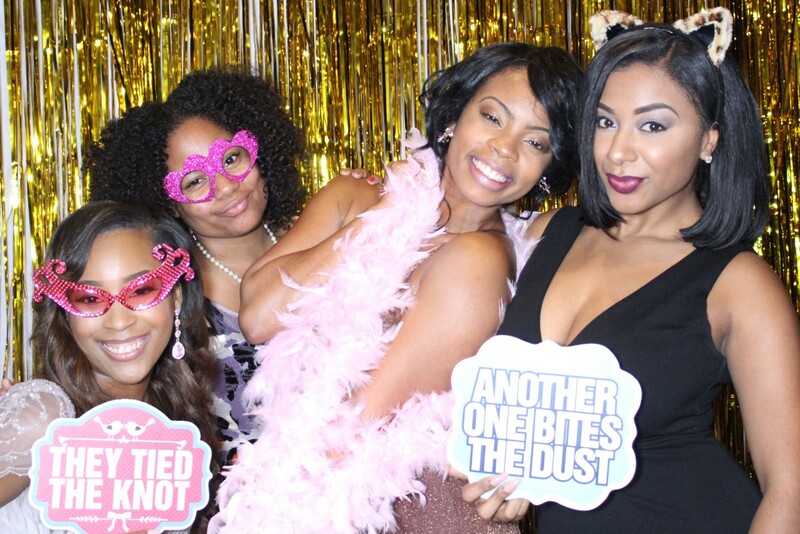 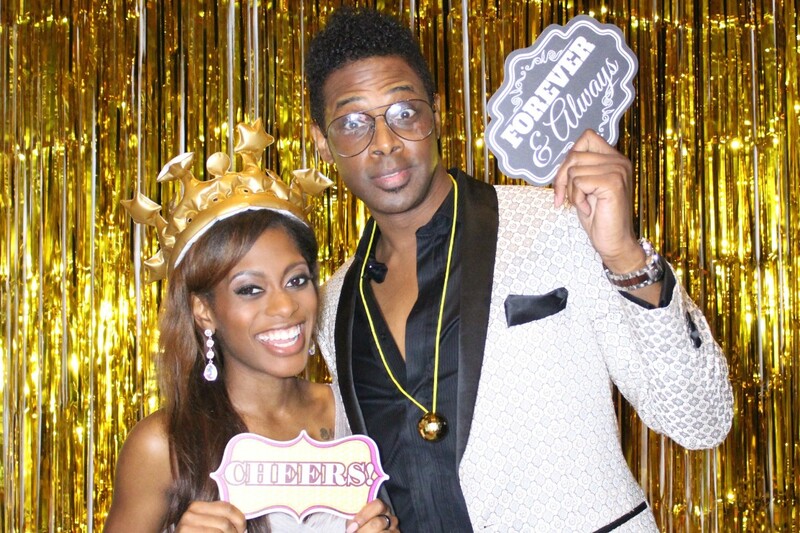 Get your Bling on with a Photo Booth rental today! 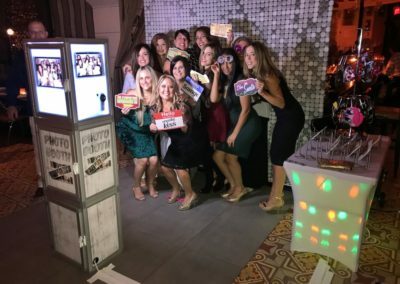 With our large open-air BLINGING backdrops there is ample opportunity for many guests to join in all at one once and capture that perfect shot! 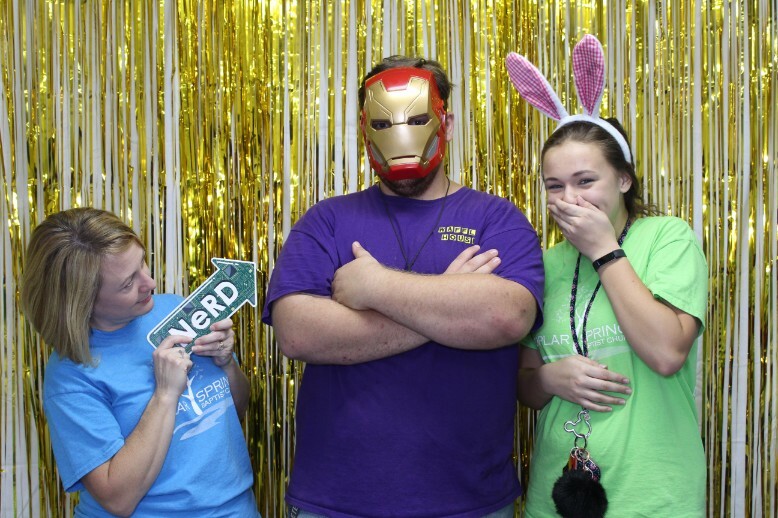 This makes for OUTRAGEOUS entertainment and an amazing experience! 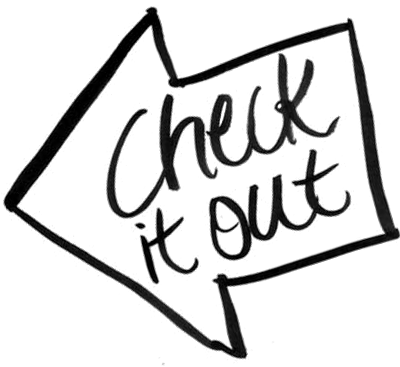 All Packages Include these BASIC FEATURES. 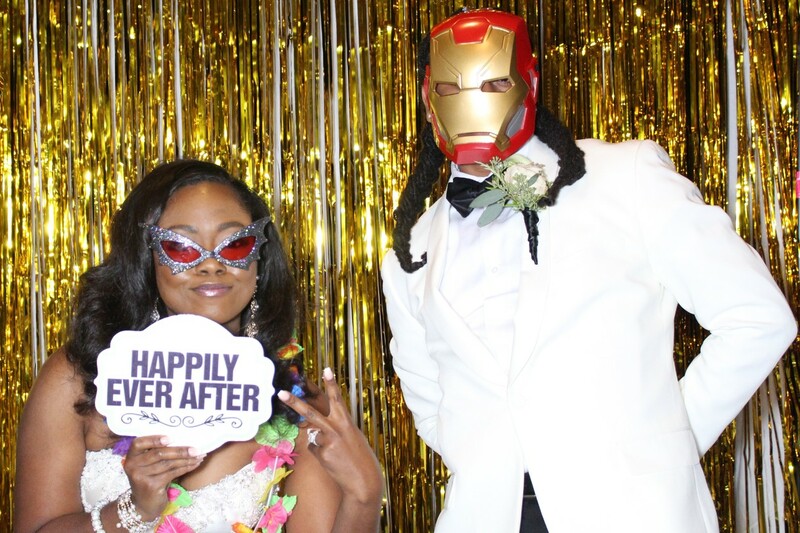 Click below or Call 678-468-5183 for an instant quote. 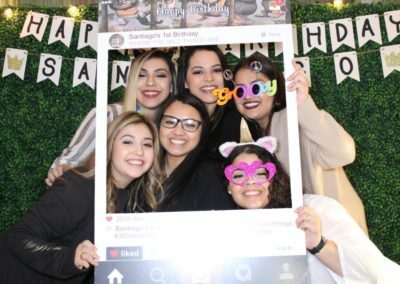 ONE FREE ADD ON OF YOUR CHOICE!!! 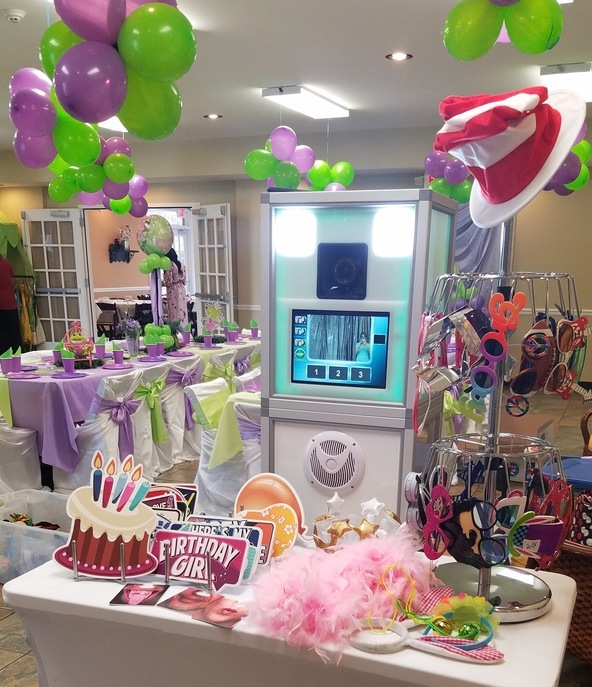 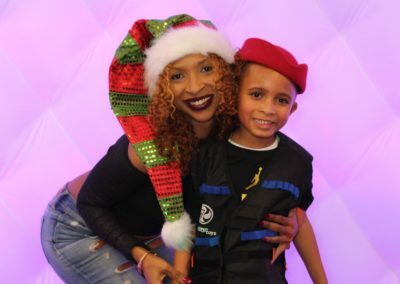 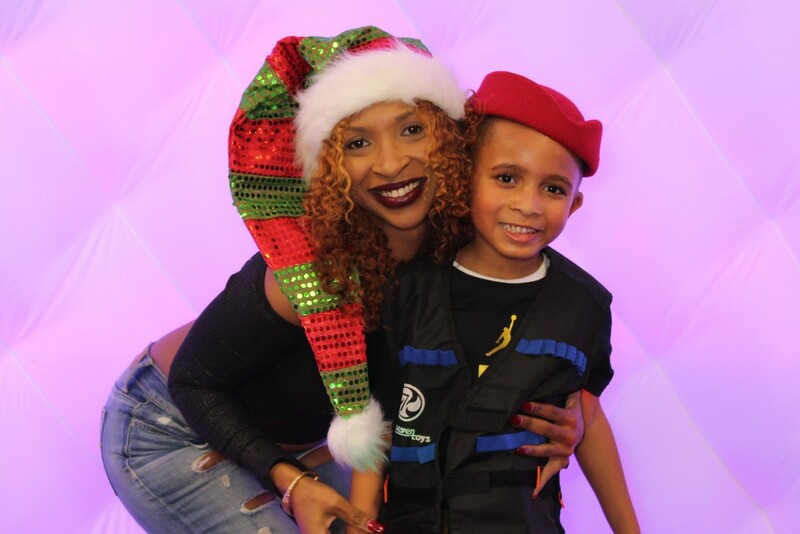 Owner/Artist, Betina Bailey, is an award-winning artist behind BLING IT ON PARTIES. 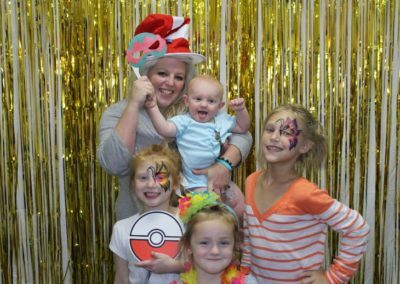 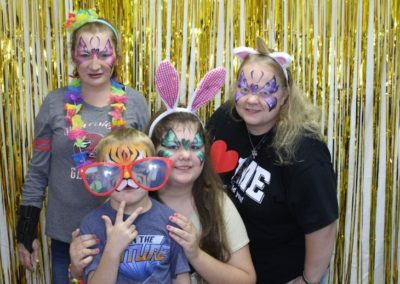 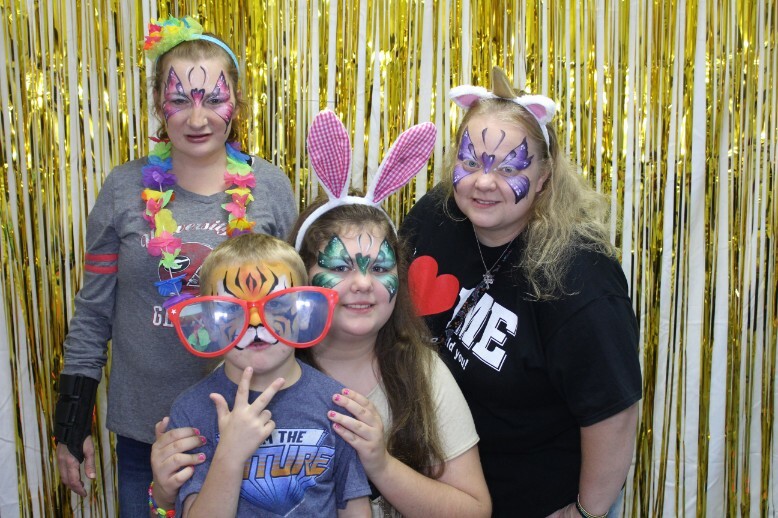 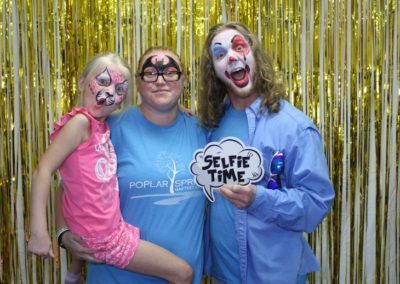 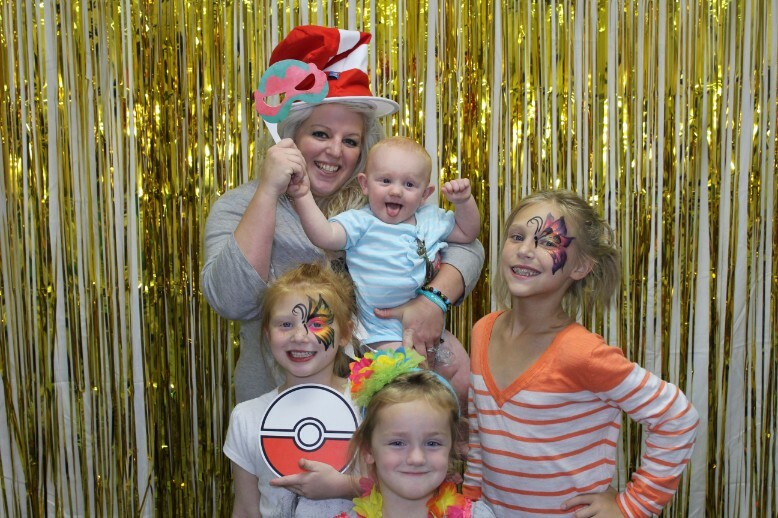 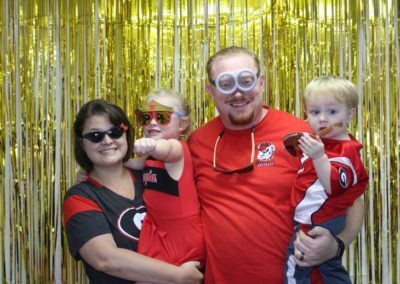 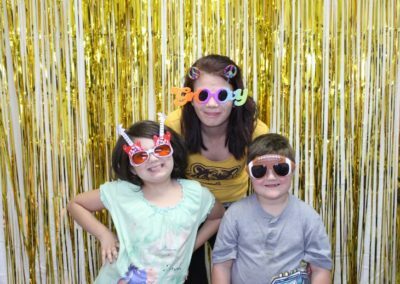 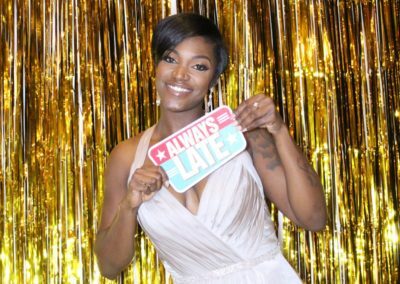 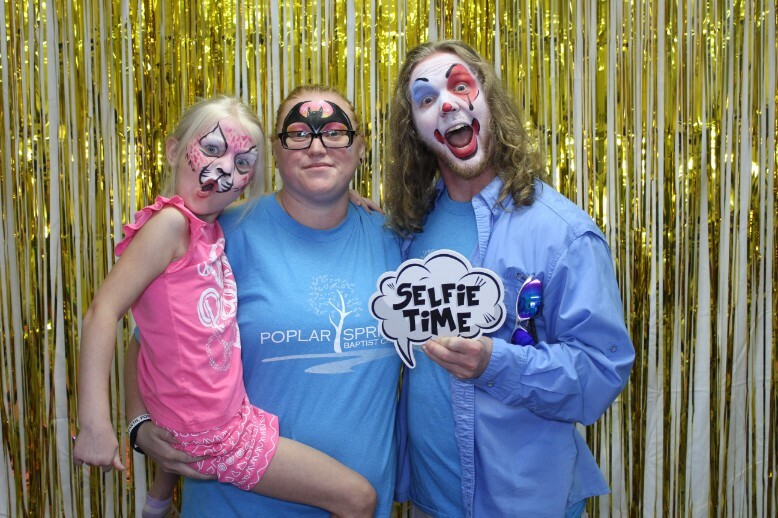 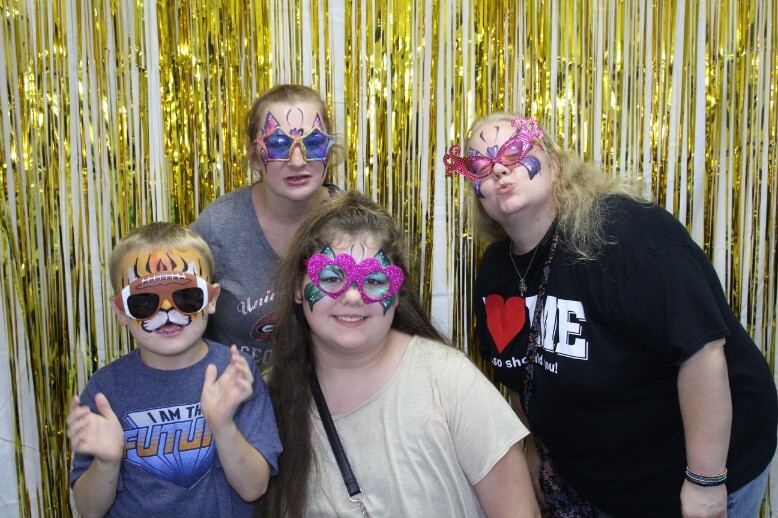 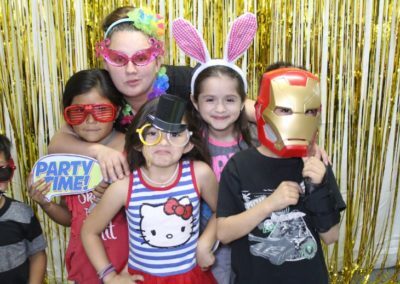 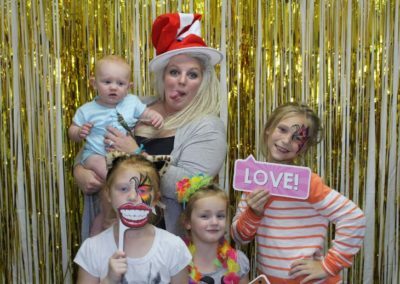 With more than 15 years of experience, her company offers services like Photo Booth Rental, Face Painting, Balloon twisting, Prenatal Painting, Body Art and Henna!